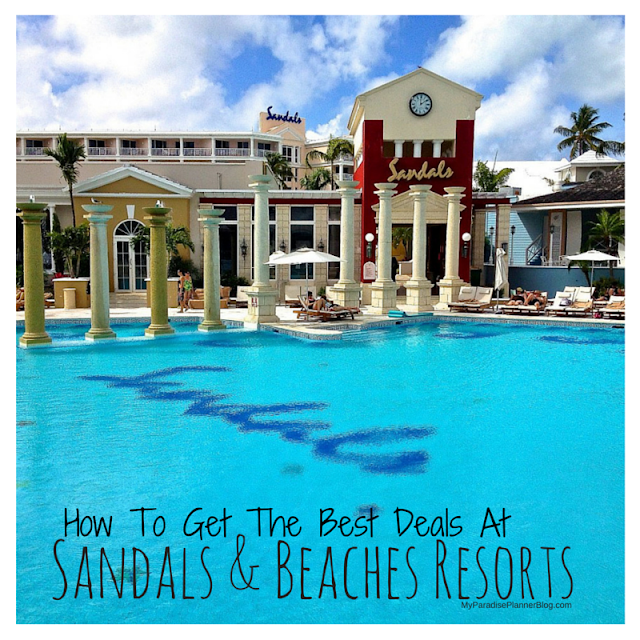 Ideas For Saving Even More Money At Sandals & Beaches! A few years ago, before becoming travel agents, my husband and I visited Sandals Negril Resort, one of the world famous all-inclusive resort properties belonging to Unique Vacations, the parent company of the couples only Sandals Resorts; family friendly Beaches Resorts; budget friendly Grand Pineapple Beach Resorts; and ultra luxurious Foul Cay Resort. After a day or two at the resort we learned that we could visit the nearby sister properties for no additional charge, as part of the Sandals Exchange Program. So, for no additional cost, we were able to take advantage of the facilities at Beaches Sandy Bay Resort as well as Beaches Negril Resort, both right now the beach and a short, FREE, shuttle ride to and from. Our vacation experience was enhanced as we realized this meant at least 6 new restaurants to eat at, new bars to drink at, plus a whole variety of additional water activities including the updated Pirates Island Water Park at Beaches Negril Resort (Beaches Boscobel Resort & Beaches Turks and Caicos Resort also have the Pirates Island Water Park). We loved our visit to both Beaches Resorts properties and thought what a great idea it was that these resorts like you hop around to other properties. There are times where you have to pay for your own transportation, like if the resort you wish to visit is far away. For example, if we wanted to visit the resorts in Montego Bay while staying in Negril, we would have had to find our own way there, but the good part is we wouldn't have had to pay a penny extra to eat, drink and play at the Sandals Resorts there. Had we had known about the deal, we would have spent the least amount of money and stayed at the Beaches Sandy Bay Resort resort, and played at the Beaches Negril Resort and the Sandals Negril Resort the entire time. It would have made the most sense and would have saved us half of what we spent on our stay at Sandals Negril! Now that we run a travel agency, My Paradise Planner, we are always encouraging our clients to take advantage of the same great deal that we missed out on. Some of the time we offer this deal to those clients who don't like to be cooped up at the same resort all week. A majority of the time we offer the deal to clients who are traveling on a budget but still want to be able to experience the "Sandals Difference" or "Beaches difference". But it isn't just available in Negril. In fact, the Sandals Exchange Program is available at all of the Beaches Resorts & Sandals Resorts! You can visit St. Lucia and experience not 1, but all 3 of the Sandals Resorts there. Stay at Sandals Halcyon Beach Resort and play at Sandals Regency La Toc Resort and Sandals Grand St. Lucian Resort! For 6 days and 5 nights from the NYC area for $1,600 per person, including airfare and all of the all-inclusive resort amenities! Or, for only $1,100 per person for 6 days, 5 nights, including airfare and all of the all-inclusive resort amenities, you can stay in Jamaica, at Sandals Carlyle Inn, in the city of Montego Bay, and play at Sandals Montego Bay Resort and Sandals Royal Caribbean Resort and Private Off Shore Island. For those travelers that are looking for a laid back, budget friendly, pristine Caribbean vacation, then look no farther than the Grand Pineapple Beach Resorts in Negril and Antigua. Both resorts are easy on the wallet while still allowing you to enjoy some of the many of the reasons people love their parent companies Sandals Resorts and Beaches Resorts. For a little as $1,000 a person with air and the same meal, drink, activity and entertainment inclusions as the other resorts, you can spend a week at these resorts located on the famously gorgeous beaches of Negril, Jamaica or Long Bay, Antigua. Such low prices to visit some of the best resorts in the world! Just another reason why we love Sandals and Beaches Resorts! 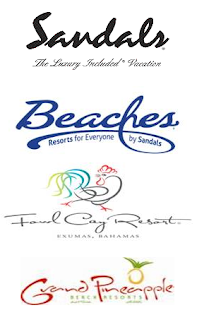 Please note, clicking on the links above will re-direct you to the Sandals website for more information on the resorts and these deals being mentioned. 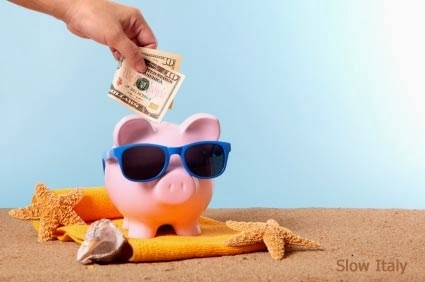 If you need help pricing out a Sandals, Beaches, Grand Pineapple or Fowl Cay Resort vacation, please contact us at info@MyParadisePlanner.com as we are preferred specialists of these resorts and would be more than happy to assist you with all of your questions or requests, as no additional charge.